All Allyson and her friends want is a peaceful, grown-up evening of dinner and conversation... a long-needed moms' night out. But in order to enjoy high heels, adult conversation and food not served in a paper bag, they need their husbands to watch the kids for three hours—what could go wrong? 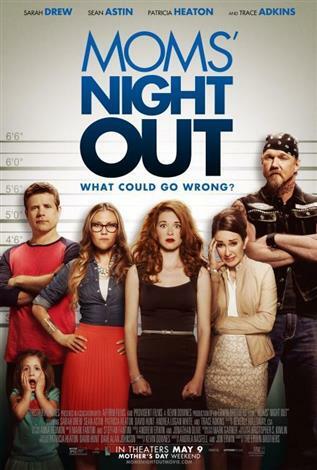 MOMS' NIGHT OUT is an endearing true-to-life family comedy that celebrates the beautiful mess called parenting.